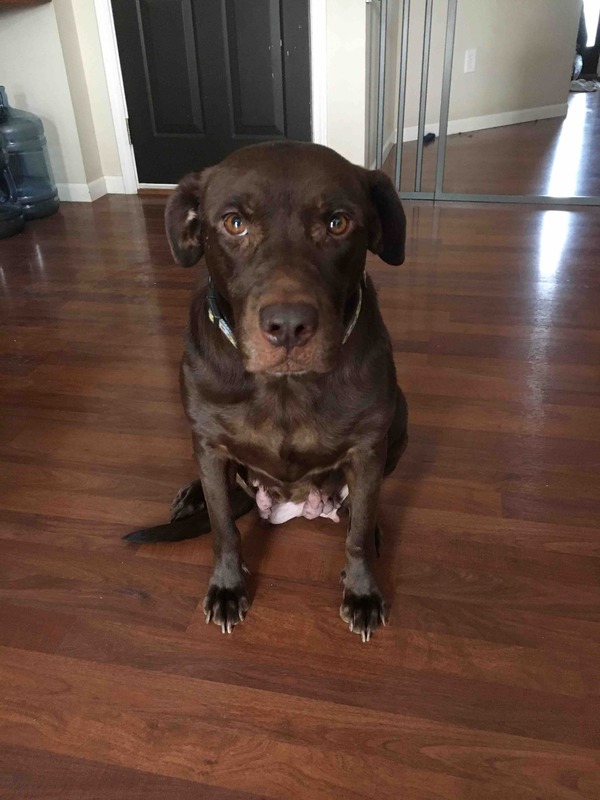 Molly is a 6 year old chocolate Lab with a sweet and loving personality. She is good with all people and other dogs. 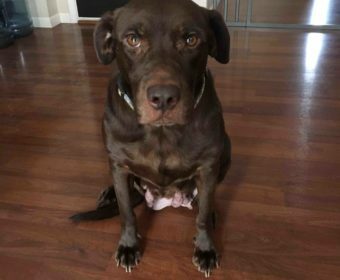 We don’t know about cats, as she hasn’t been around any in her foster home. She loves to go on walks and get belly rubs. Molly is very smart and learns new things quickly. 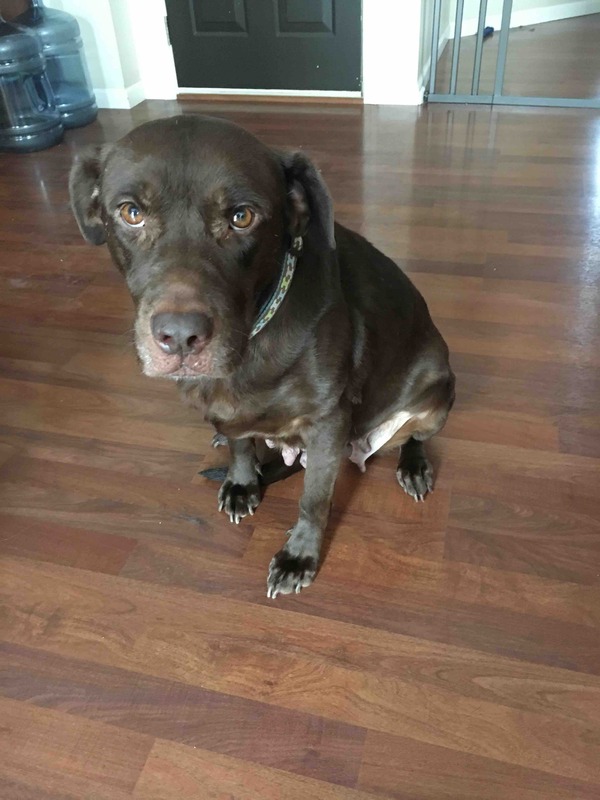 She is very cuddly and obedient and would make a wonderful family member! 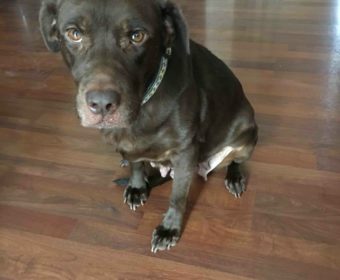 She’s being fostered in Noblesville, IN.